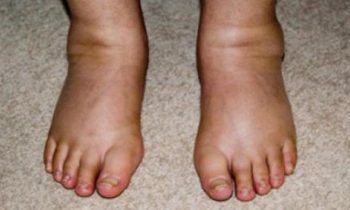 Bloating, edema, or Water retention, based on the cause, is a collection of liquid in the body. 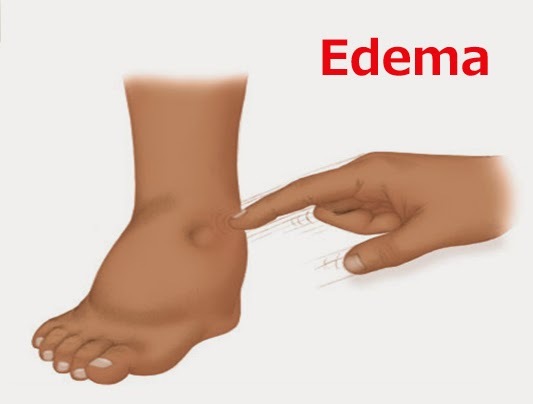 It causes tenderness & swelling about the stomach areas & the limbs. There are powerful home remedies in our regular life and diet to reduce this problem. Ginger aids fight the signs by acting as the mild diuretic. To reduce the fluid collection, take parsley in a balanced way for Parsley has the diuretic effect. Drink Cola & coffee, for some belief that the caffeine content in these drinks assists flushes out the undesired fluids from the body. Drinking green tea is another method to reduce the fluid retention. Drink a glass of the Apple Cider Vinegar blended with the glass of water to fight fluid retention. Take lots of water daily. Drinking the glass of cold water is extremely useful for fluid retention caused by extreme intake of the salt. Take the glass of water combined with lime juice to fight the symptoms. For fluid retention on the joints, use an ice pack for five to ten minutes. It will relieve the symptoms. Add cabbage to the regular diet, as Cabbage has a trend to eliminate the extreme fluids from the body. Extreme intake of sweets can bloat the stomach. As plain low-fat curd includes active cultures, having a cup of yoghurt or curd after a heavy meal improves the level of good bacteria & helps proper digestion.